2012 North Central Division (D3) Super Comp Champion. 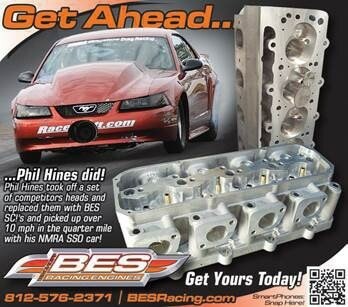 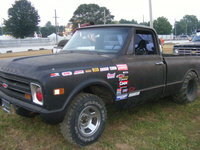 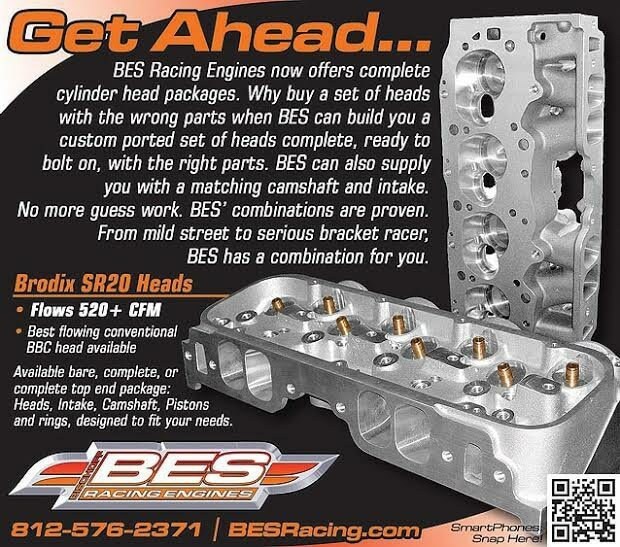 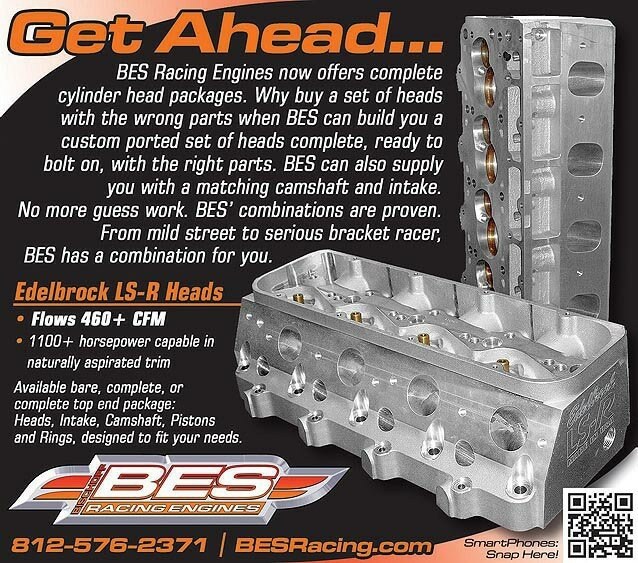 2011 Modified Super Stock Champions thanks to BES!! 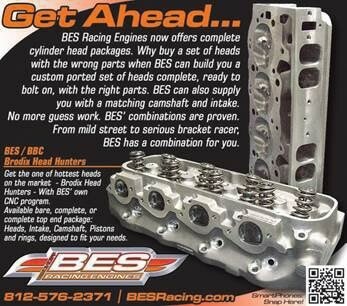 Thanks to the guys @ BES! 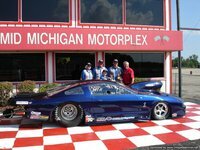 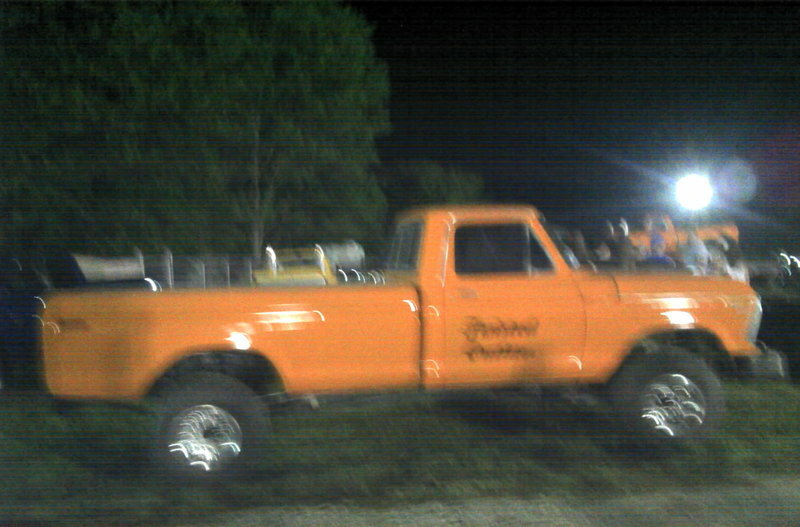 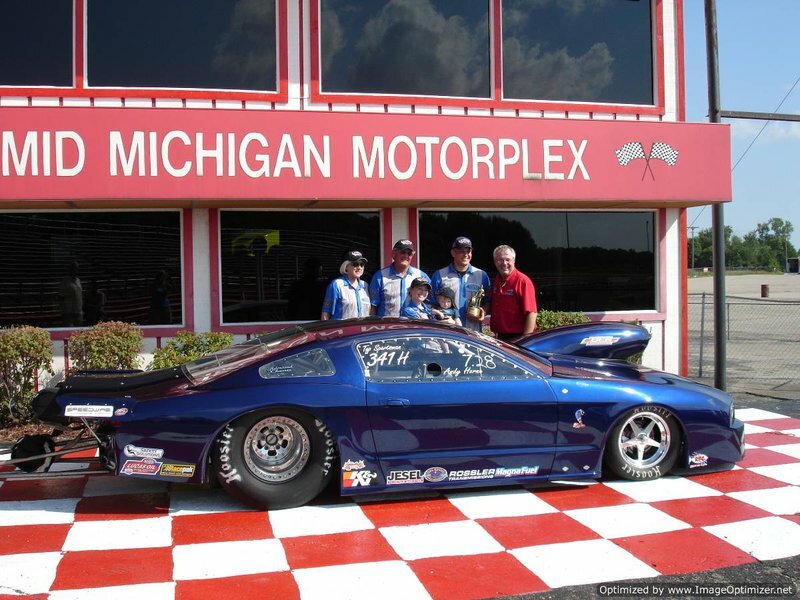 We got our first Wally in Top Sportsman @ Mid Michigan Motorplex. 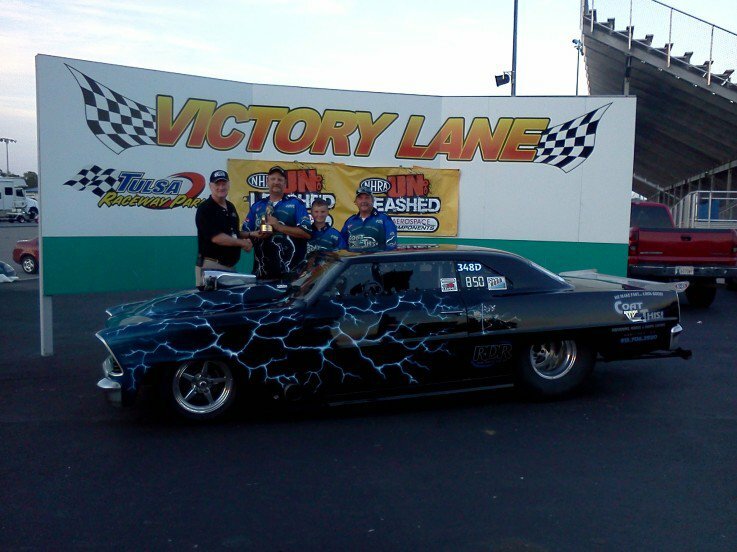 Winner at NHRA Unleashed 8.50 index. 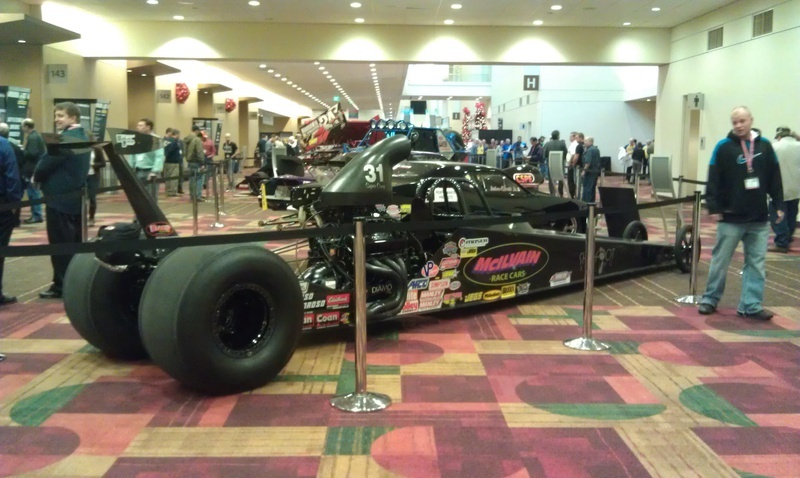 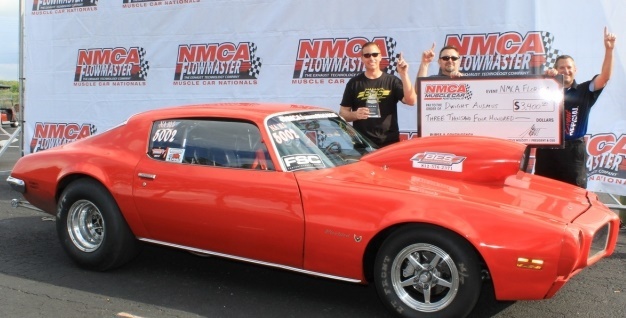 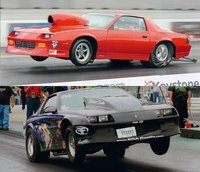 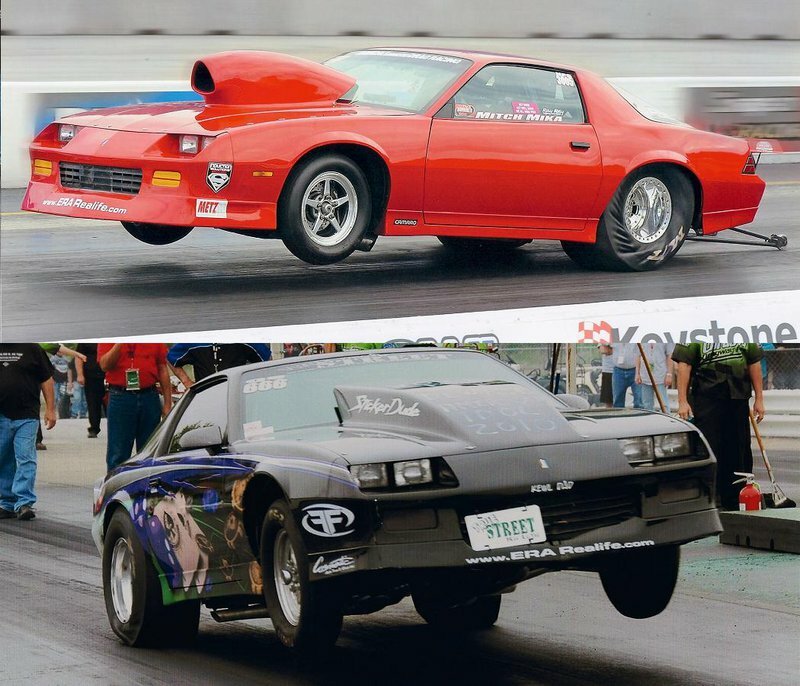 PROSTOCK and MEAN STREET Winners NMCA MIR.